Caleb Oliver Foutz, born May 30, 2013. Been a fun-filled, dazed week of reacquainting myself with diaper changes and burp cloths and midnight feedings, but what a ride. And a chance to catch up on some overdue postings here. We’ll start with news that’s barely a week old. 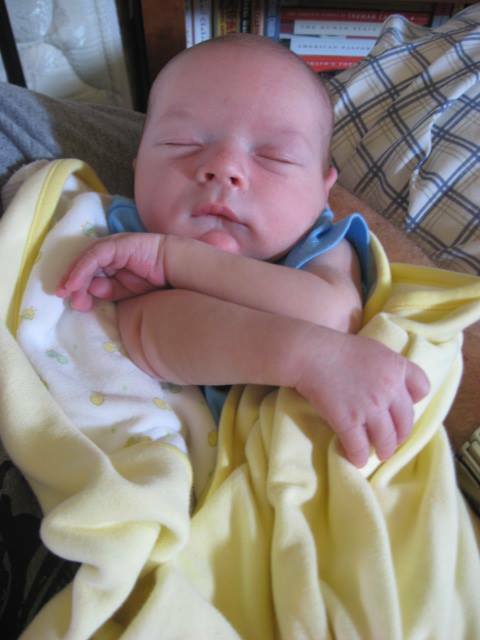 Welcome the latest Foutz: Caleb Oliver, born to Colt and Katie on May 30, 2013 in Sioux Falls, SD. He joined the world at 4:02 p.m. (incidentally, same time as his biggest brother, Jonah Robert Foutz, did back on Sept. 6, 2006) and weighed in at 8 pounds, 3 ounces, measuring 21 inches long. Little Caleb shares a birthday with his great-great grandfather Robert Ohio Weible (born May 30, 1892 in Dover, Ohio) and third great grandmother Elizabeth (Duerr) Zeigler (mother to Laura (Zeigler)Foutz, born May 30, 1845 in Schlaitdorf, Esslingen, Wuertemberg, Germany). Caleb’s name comes from the Old Testament, continuing a tradition we established with older brothers Jonah and Benjamin. Caleb and Joshua were the only two of the ancient Israelites who set out from Egypt to reach the Promised Land. The name means devoted to God and ranked #32 for boys’ names in 2012. His middle name honors Katie’s great-grandfather Oliver Albert Knutson, her dad’s grandpa, who lived and farmed in Northwood, Iowa from 1884 to 1975. Sometime when we can get back to Northwood, I’ll try and scan the old picture of Oliver Knutson’s baseball team, which hangs in the Worth Brewing Company restaurant in downtown Northwood. This middle name tradition carried on from our naming Jonah Robert to honor several ancestors (grandpa Robert Earl Ley Jr., great-grandpas Robert Earl Ley Sr. and Robert Ohio Weible; third great-grandfather Robert Caldwell (father to Rebecca Jane (Caldwell) Foutz) also shares the name), and Benjamin Peter to honor Katie’s mother’s Peterson side, which descends from Sweden and Per Persson through Grandma Mabel Marie (Peterson) Knutson. An undated photo showing Great-Grandfather Robert Ohio Weible working at a desk. 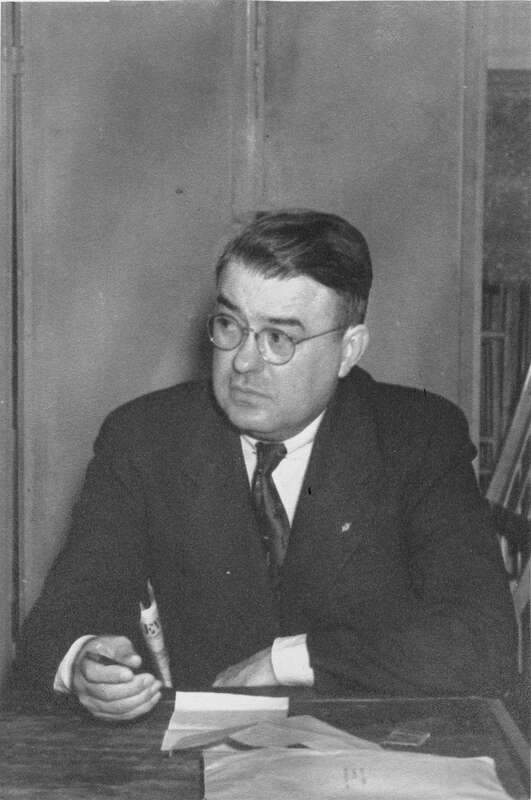 Probably taken in the late 1930s or early 1940s when he was purchasing agent for the State of Ohio. 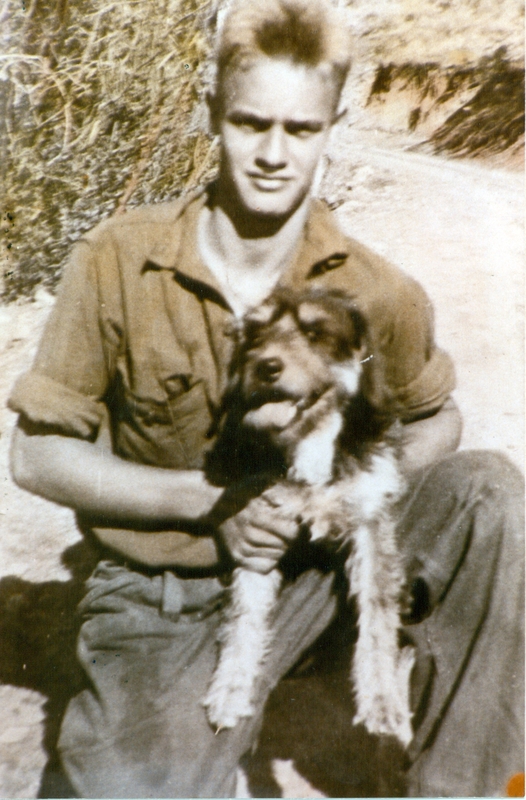 Katie’s great-grandfather Oliver Knutson as a young man. Back in July, I published our first family history calendar, in celebration of my brother Dan’s wedding. This month, we honor Mom and Dad’s 35th anniversary by looking at the numerous family birthdays and anniversaries in December, including Dan’s bride Laura’s birthday, as well as my own wife’s. Sure, for many December is a time to hold beeswax candles high on Christmas Eve, or rise early as you can the next morning to see what loot jolly Santa/s have deposited under the tree. But for these special few, love, and life, blossomed in this first month of winter. Put that under your mistletoe! Birth of great aunt Virginia (Johnson) Knisely, in 1914, and great-great aunt Myrtle Palmer, in 1880. Myrtle, fifth child of my great-great-great grandparents George and Amanda Palmer, and an older sister of my great-great grandmother, Viola Mae (Palmer) Johnson, lived just 5 days. Virginia, oldest sister of my grandmother, Erma (Johnson) Foutz, passed away this summer at age 95. 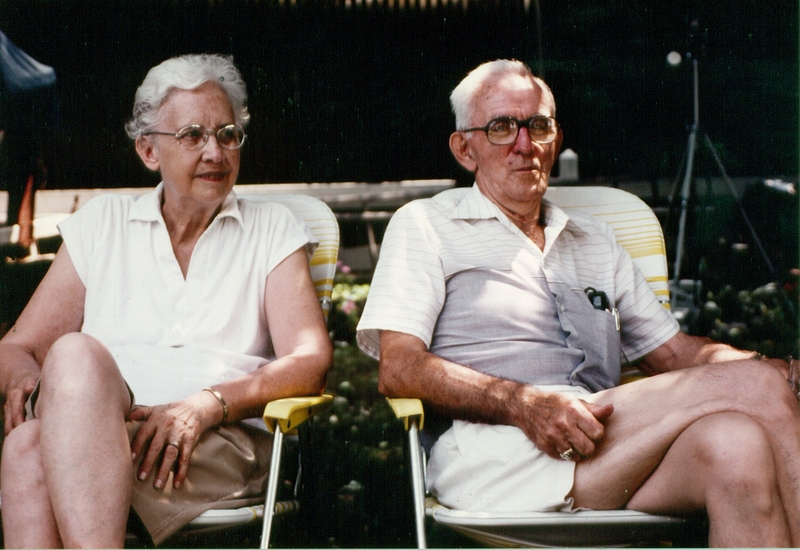 Great aunt Virginia with husband Ernie Knisely at the 1987 Johnson family reunion. Virginia passed away in 2010 at age 95. 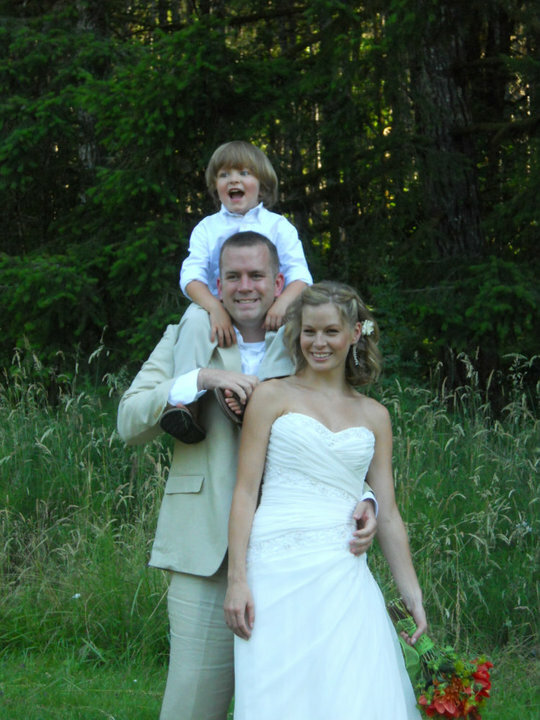 Birthday of new sister-in-law Laura (Hicks) Foutz. She celebrated her 31st this year! 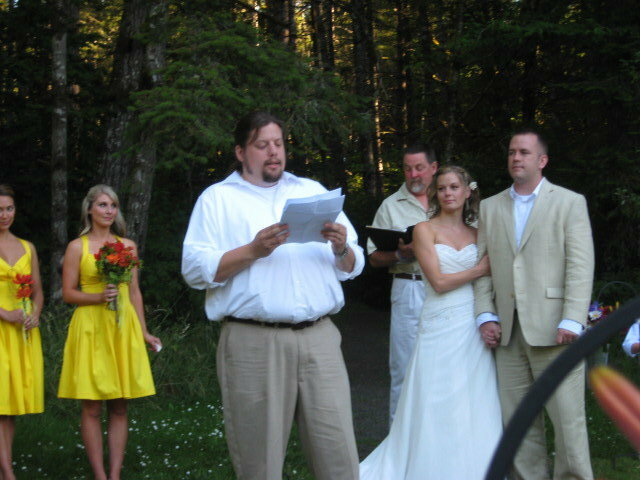 From Dan & Laura's wedding in Oregon, July 2010. Katie (Knutson) Foutz, born in Rochester, MN, during a crazy (so-I’m-told) snowstorm, 1977. 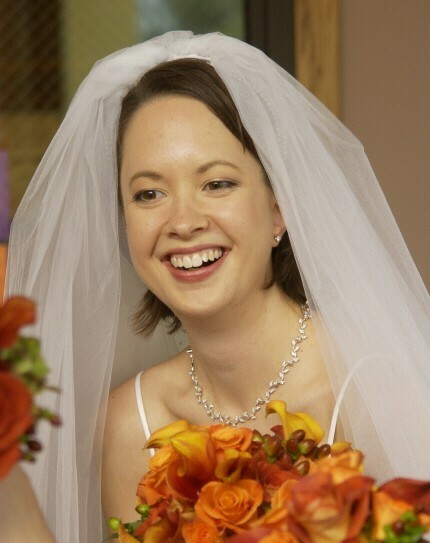 Katie, on our wedding day, Sept. 21, 2002. Birth of great-great grandfather, Franklin Eli Weible, 1845 near Canal Dover, Ohio. A unique milestone in the Ley-Weible family — the 1904 marriage, in Port Washington, Ohio, of Edwin F. Weible (nephew of my great-great grandfather, Franklin Eli) to Minnie Mae Ley (sister of my great-great grandfather, Charles Henry Ley). 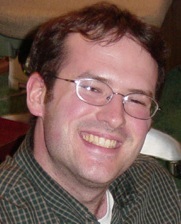 Some 40 years later, Charles Henry Ley’s grandson, Robert Earl Jr., would marry Franklin Weible’s granddaughter, Suzanne Weible. Bob and Sue, being, of course, my grandparents. 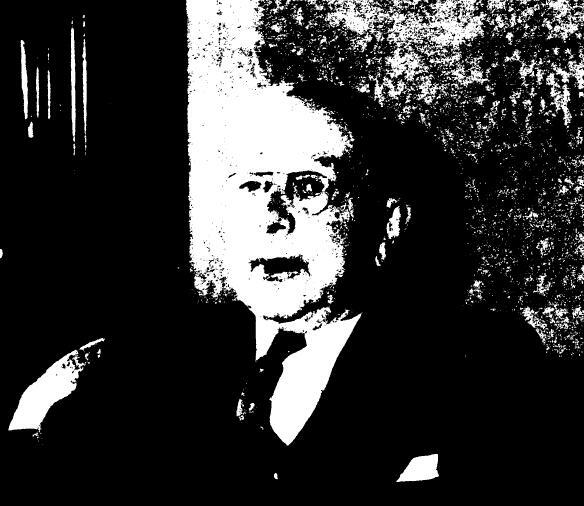 Edwin Frederick even looks like a Weible in this bad photocopy. Happily, he married a Ley. 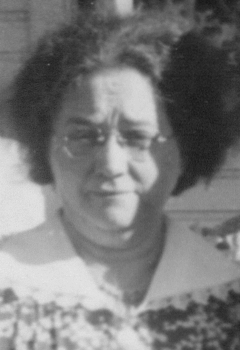 Birthday of great-grandmother, Christina Laurina Katherina (Zeigler) Foutz, in 1885. 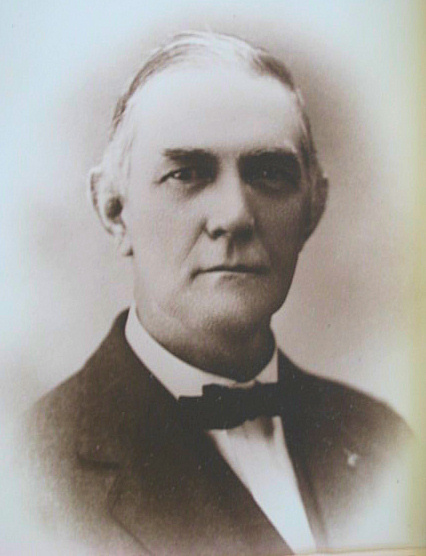 Also of her husband Vance Foutz’s nephew, Oscar, in 1888 (he was just a year younger than Vance, since his father, Sherman, Vance’s oldest brother, was some 20 years Vance’s senior), and of great uncle Carl Johnson, in 1918. Birth of great-great-great uncle Nathaniel Foutz (a younger son of great-great-great grandpa Gideon Foutz), in 1856. Marriage of great-great-great uncle Howard Augustus Ley (a brother of Charles Henry Ley) to Nellie Williams, 1906 in Punxsutawney, Pa. Birth of Kathryn (Reif) Fisher, wife of great-great uncle Clyde Fisher, in 1888. My great-grandfather, Robert Earl Ley Sr., and his young bride, Zula Fisher, lived with her older brother’s family in New Philadelphia after the birth of my grandpa, Robert Earl Jr., and up to the tragic stillbirth of their second child and Zula’s resulting death. Also the birth of Kathryn’s neice, Carrie Mae Fisher, in 1923. 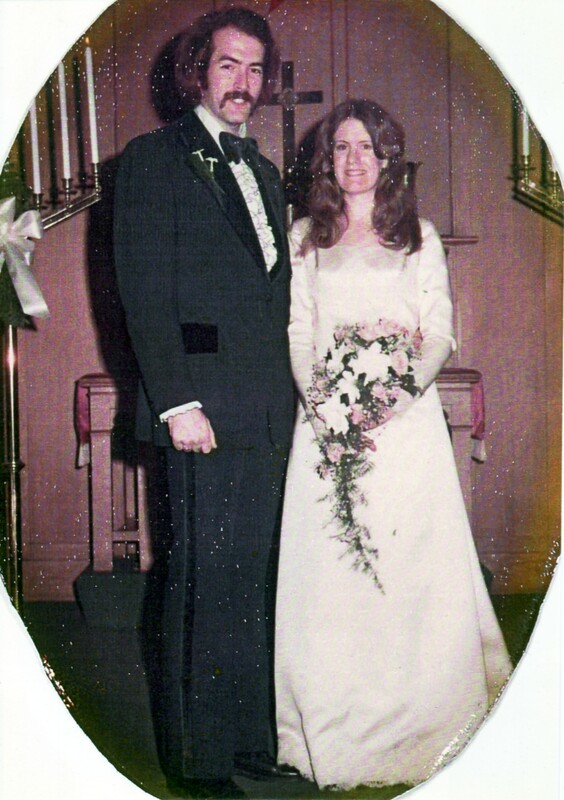 Marriage of my parents, Frederick Charles Foutz and Janet Louise Ley, in 1975. 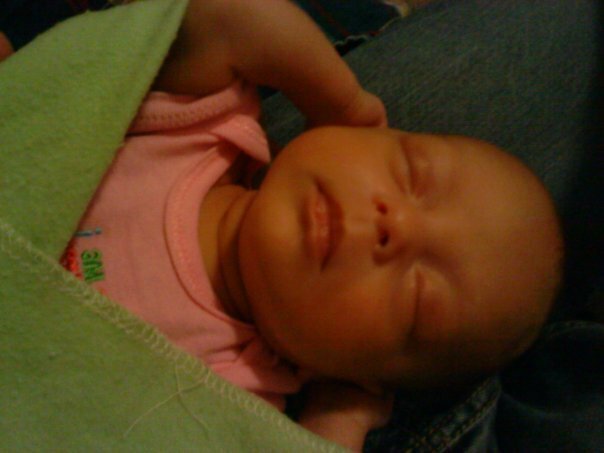 Also the birth of my niece, Symara McLemore Knutson, in 2009! 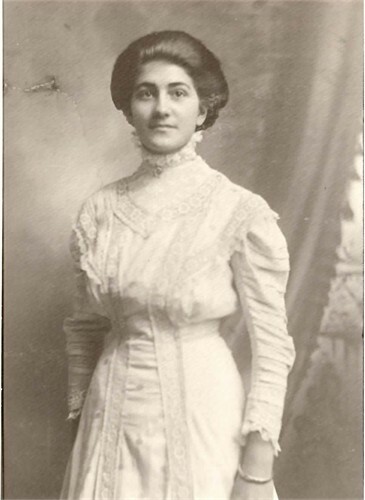 Birth of great-grandmother Mary Zula Lucrece (Fisher) Ley, in 1895. 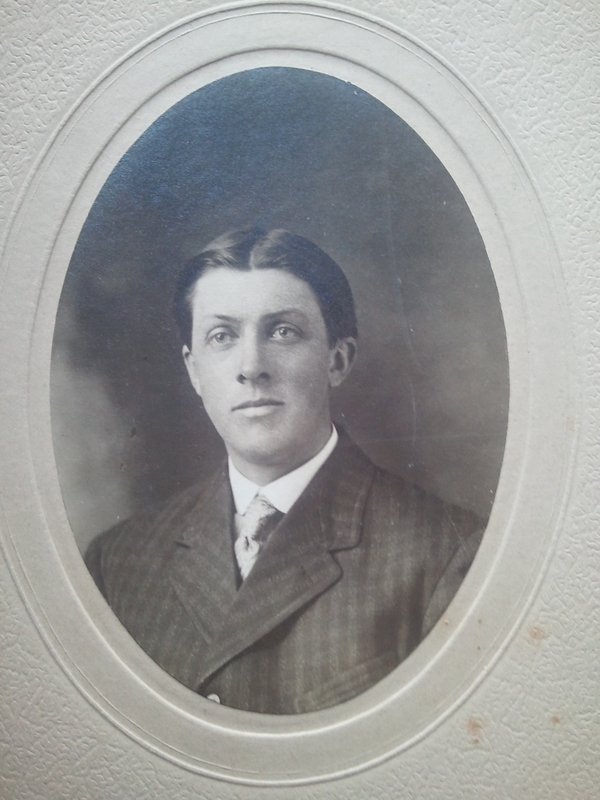 Also the birth of great-great uncle Dwight Johnson, brother to my great-grandfather, Charles, in 1900. Marriage of great-great grandparents John William Fisher and Addie May Smith, in 1887. John and Addie Fisher are front, center. 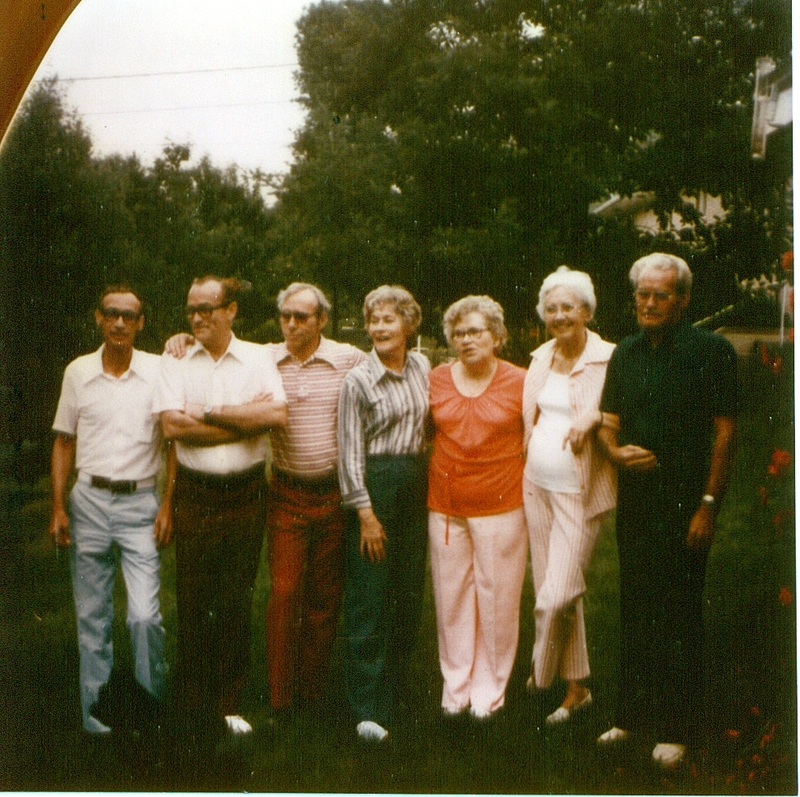 Great-grandma Zula is front, left. 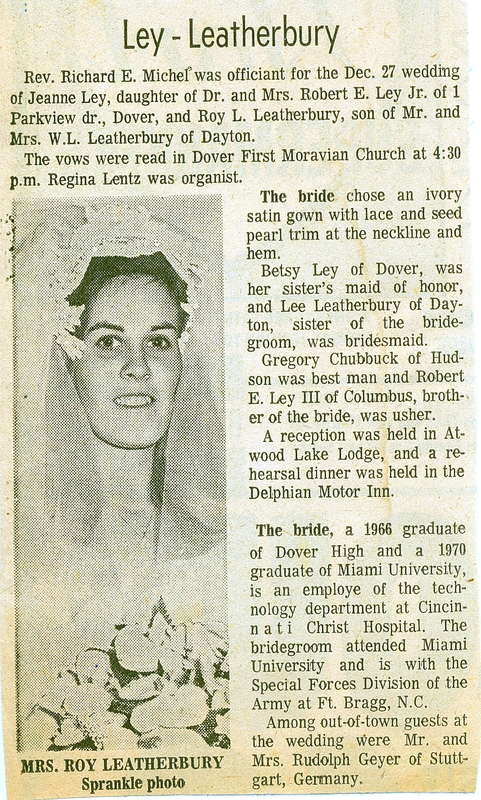 Marriage of aunt Jeanne Ley to uncle Roy Leatherbury, in 1970. They celebrate 40 years this December. Birth of my nephew — and godson! — Brady Dane Foutz Martinez, in 2005. He’s 5 this year! 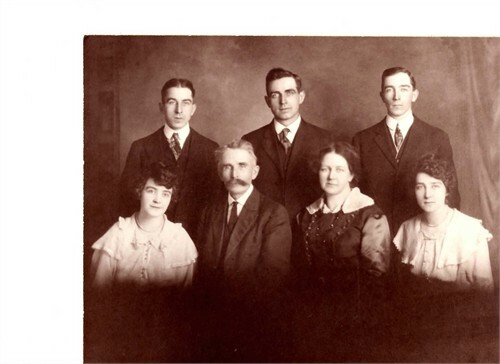 Birth of great uncle Thomas Leonard Johnson, my grandma’s oldest bro, in 1912.